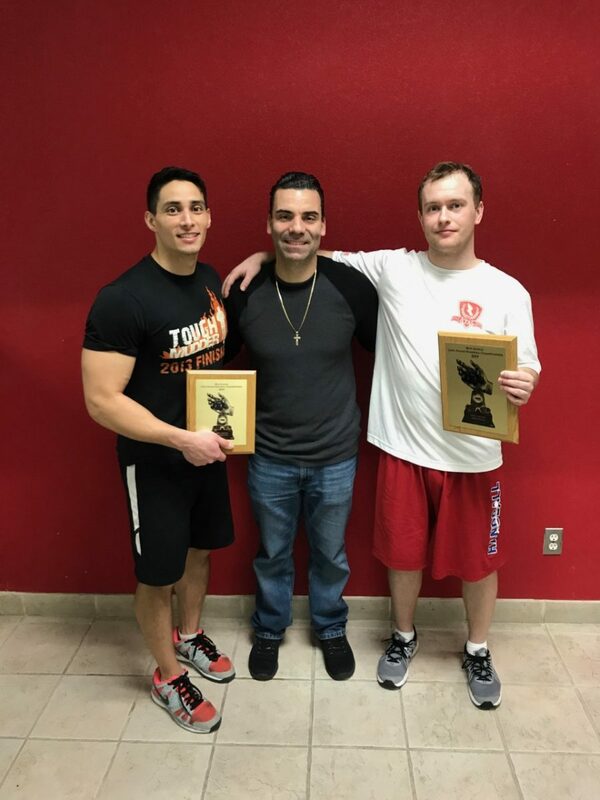 R48 #16 Stephen Cooney dominated the 2019 Long Island Open, slamming the open brackets. Cooney entered the 38th annual Long Island Open on the heels of a disappointing showing at the 2018 R48 8 Portland, where the Irishman uncharacteristically failed to qualify for one of the first times in his R48 career. Cooney marched through the Long Island field, never dropping a game in his three singles and two doubles wins. Cooney ousted handball’s Superman, Jurell Bastidas, in both the singles and doubles final. 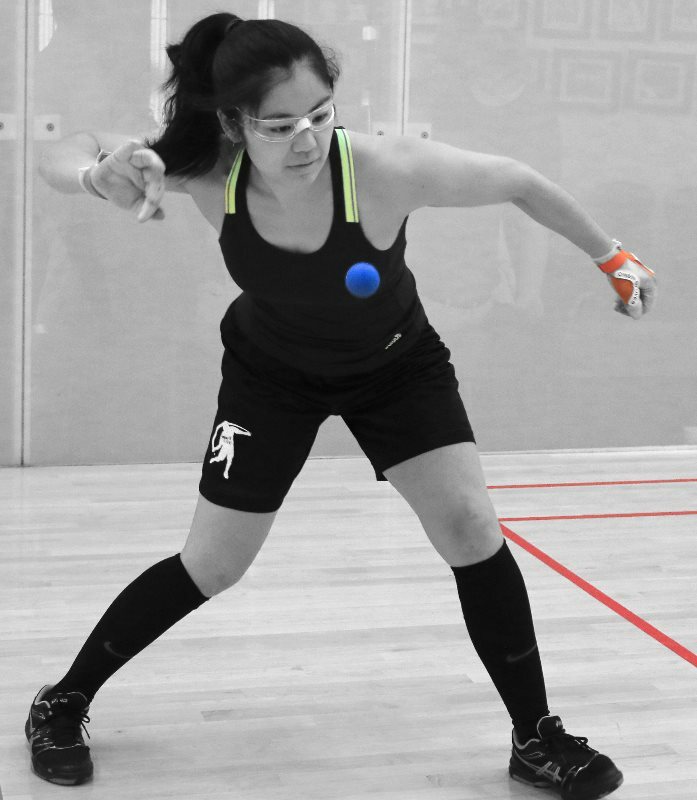 Former WR48 pro and handball all court star Sandy Ng clinched the women’s open singles, defeating New York City rival Shirley Chen in two close games in the final.